ZZ Zamifolia is great in low light. Water only when dry and feed every two months. Perfect desk plant. Please allow 24 hours for proper delivery. 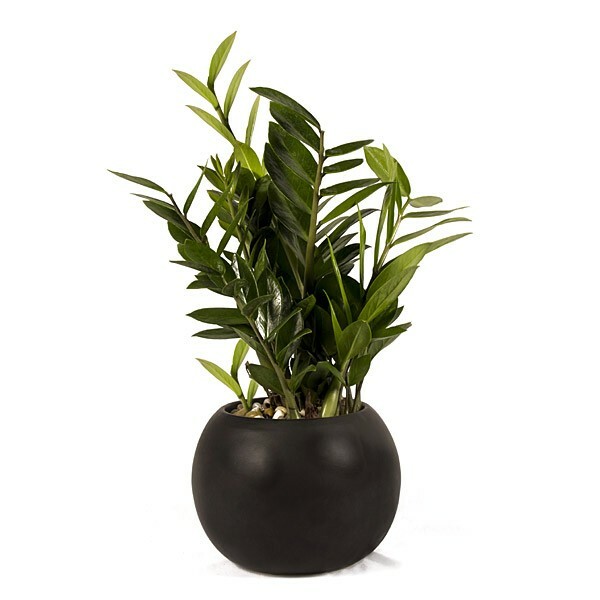 Delivered in black ceramic container. 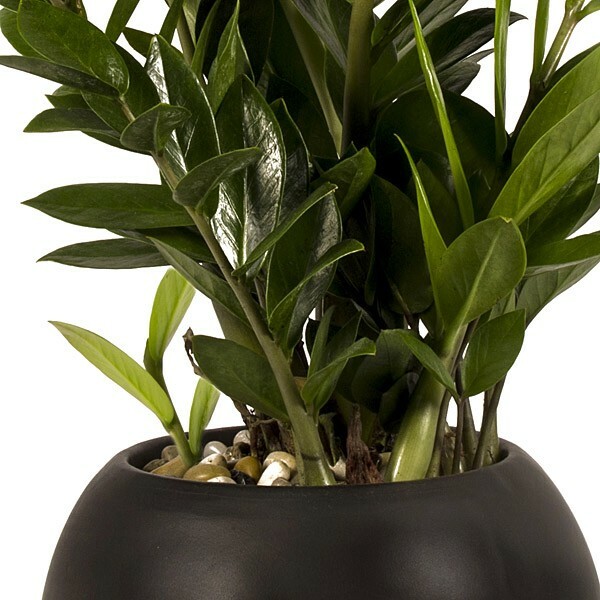 Send plants in New York City from Plantshed.com with ease and reliability.